Gaborone, Botswana to Addis Ababa, Ethiopia. Along the way, visit projects supported by the Grandmothers to Grandmothers Campaign of the Stephen Lewis Foundation. 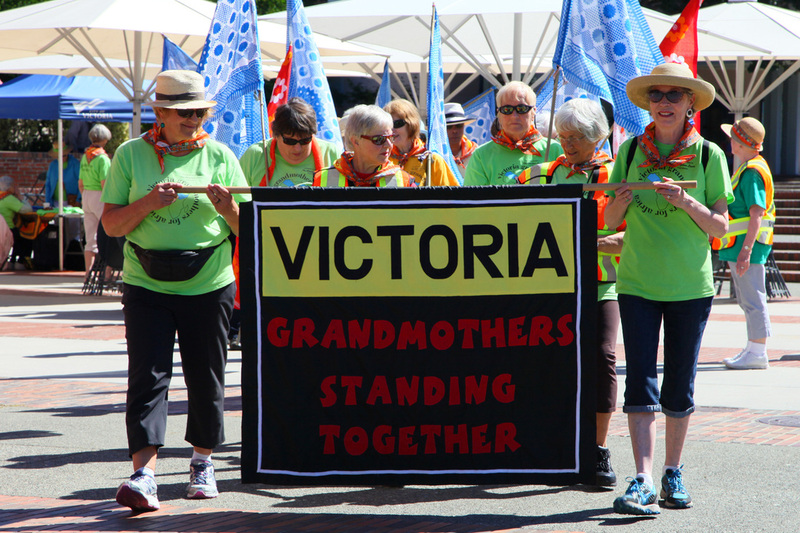 Victoria Grandmothers for Africa © 2010.